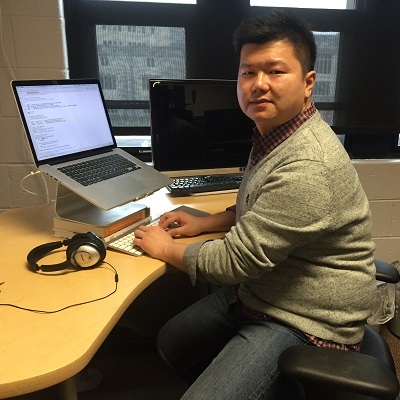 Ji Wang is a DAC Ph.D. student in the department of computer science. He works at the InfoVis Lab, his advisor is Chris North, associate director of DAC. His research is in GreenVis: energy-saving color schemes for sequential data visualization on OLED displays.